MSHA Part 46 regulations require that new miners, or first time workers, complete a minimum of 24 hours of training within their first 90 days of employment. 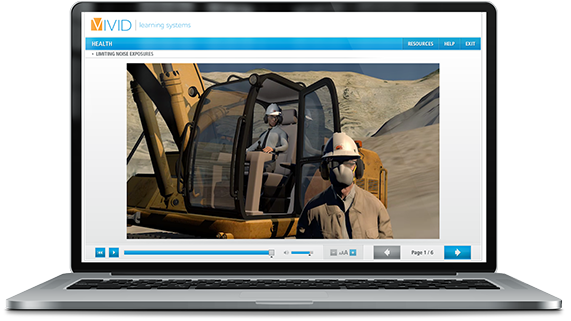 Based on relevant job tasks, applicable courses will be assigned to obtain your MSHA Part 46 New Miner certification. Determined by courses assigned per job tasks. Supplemental task training courses are selected from OSHA approved training. Not ready to buy? Contact us via email or call 1-844-468-6742 for more information. Looking for Part 46 New Miner in Spanish? Call 1-844-468-6742 for more information about our Spanish offering.